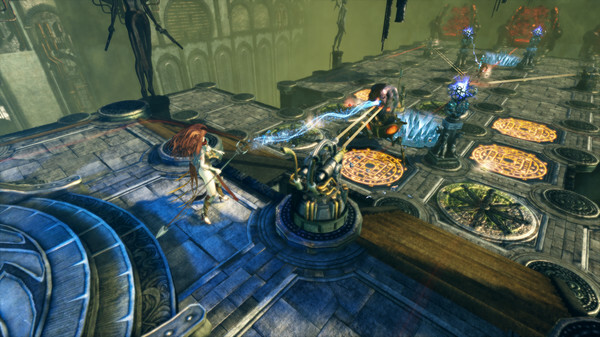 Microsoft eases us into 2017 with a ‘Games with Gold’ freebie – The World of Van Helsing: Deathtrap is due to hit Xbox One this Sunday. It’s a tower defence affair with RPG elements, complete with co-op play. Looks like it’ll fare better than other games that made their Xbox One debut for free – reviews are ‘very positive‘ on Steam. If you’re going to be at a loose end on New Year’s Day, and not too hungover, then definitely give it a whirl. Incidentally, we’ll aim to give it the review treatment soon. The rest of January’s releases are mostly due at the end of the month, perfectly timed for your first pay cheque of the year. There’s an absurdly high amount of RPGs due, confirming publishers still believe nobody goes out or does anything but play games during winter. On PS4 alone there’s four to pick – Digimon World: Next Order, Kingdom Hearts HD 2.8 Final Chapter Prologue, Tales of Berseria and Fate/Extella: The Umbral Star. The PS Vita gets Atelier Shallie Plus, while the PS2 classic Dragon Quest VIII: Journey of the Cursed King heads to 3DS. The latter appears to be the only major Nintendo release due in January unless Darksiders: Warmastered Edition finally shows its face on Wii U.
How’s about one more? 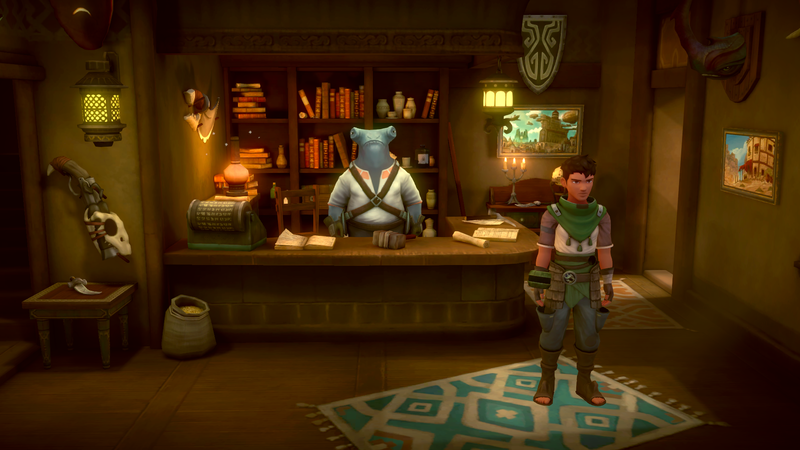 Earthlock – Festival of Magic is getting a physical release on 27th January, marking the first time it’ll be available on PS4. It’s a very traditional role-player; those who believe the 32-bit era was the RPG golden age will find much to enjoy. Underwater adventure ABZU also gets a physical release – at around £14.99 – as does Hitman: The Complete First Season. Hitman may arrive in the chart at a surprisingly high position. From the sound of it, many gamers have held off buying the episodic releases, choosing to wait for this complete package instead. Expect to pay around £35. On initial inspection, it looked like Industry Giant 2 – which we reviewed last week – is getting a physical release on PS4/Xbox One, but it appears that console gamers are getting the new(ish) HD remake too. It took fourteen years for IG2 to finally reach console, and now we’re getting two iterations of it weeks apart. This only makes the £34.99 asking price for the tardy PC conversion even more ludicrous. All these games, and we haven’t even talked about ‘the big three’ yet – Resident Evil 7 Biohazard, Gravity Rush 2 and Yakuza 0. 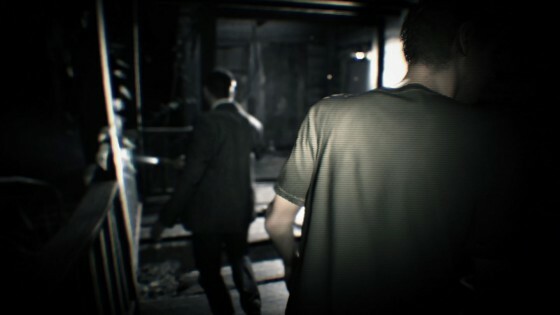 You’ve doubtlessly played the Resident Evil 7 demo by now, and as such already formed an opinion. It’s a franchise reboot that takes the series in a new direction, with a new protagonist – Ethan Winters – and action viewed from a first-person perspective. Although a long list of melee weapons and firearms feature, it’s promised that it won’t degenerate into a mindless shooter as ammo is far from bountiful. Puzzles are back on the agenda too, while inventory management also plays a key part. On top of all this, the PS4 version features PSVR support and looks set to become one of the benchmarks for the hi-tech headpiece. Horror and VR go hand in hand. A demo of Gravity Rush 2 is available now too, but don’t get too excited – it’s more of a glorified tutorial than anything. Certainly get excited for the main game, though. It looks set to become a more than worthy sequel, featuring larger – and thus more open – worlds and new online elements including treasure hunts and photo contests. SEGA’s Yakuza 0 meanwhile takes us back to 1988. This isn’t a new game, per say – it was released in Japan back in March 2015. It’s the fighting system that’s had the biggest overhaul in this prequel, due to the ability to chance fighting stances mid-battle. Experience points are no longer used to unlock new skills either; money is used instead, gained from running various side-business. As for the playable arcade games – a series trait – look forward to dusting off your Space Harrier, Out Run, Fantasy Zone and Super Hang-On skills. Don’t get the fact that this is a prequel put you off, as the Japanese press referred to it as a franchise high note. There are bound to be at least a dozen new downloads over the course of the month. At the time of typing though, only three are showing as upcoming and available to pre-order – an Xbox One conversion of the 2015 PC shooter Dead Effect 2, tactical RTS Siegecraft Commander, and Saban’s Mighty Morphin Power Rangers: Mega Battle. This simple looking 2D side-scroller is obviously intended to ride on the hype/nostalgia train of the new movie. We aren’t holding out much hope.